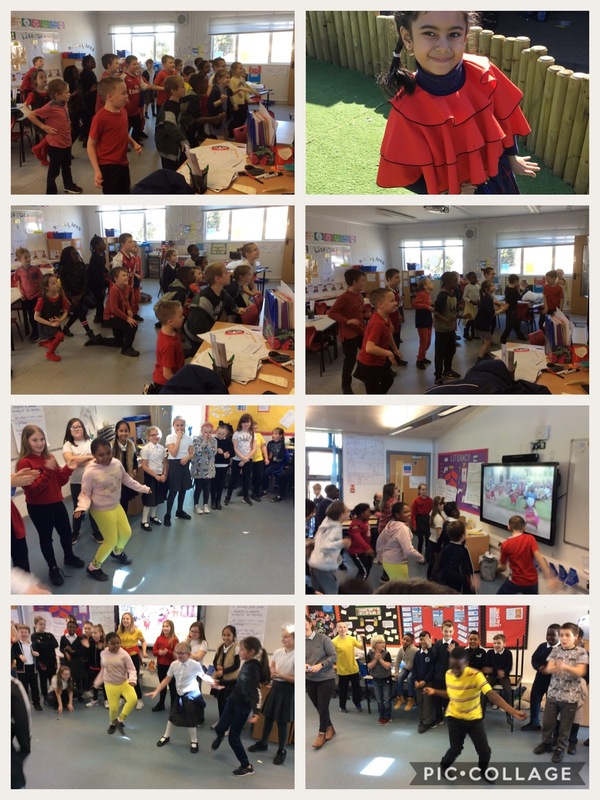 Broadford Year 1/2: Brandina Day! This Wednesday the School Council hosted a fundraising day for Brandina. The children came to school dressed in one of the colours that represent the Ugandan flag - red, yellow or black. The children helped to raise money for the charity that we support, Watato. 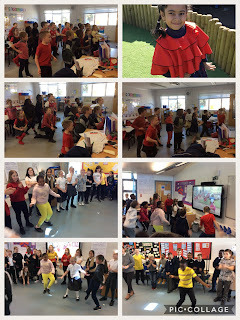 The children took part in some Ugandan dancing in the afternoon and had fun learning lots of new dance moves. In which area of learning would you like assistance in to support your children further?